Do you have a staff member that does not “get along well with others?” This might cause more headaches for a practice than you think. A strong association has been linked between staff satisfaction and patient perception of quality of their care. Gallup data has shown that “atmosphere and attractiveness of office” is a top 4 differentiator between best practices and average practices1. Having tension amongst the ranks is something that is felt by everyone in the office, patients included. Ask yourself, would I want to go get treated at an office that has negative energy? If you have ever had this experience, it is not enjoyable. And unless patients have a very significant need to, they will probably choose not to return if there are other alternatives. As difficult as it may be for managers to address a disgruntled employee’s behavior, it may be one of the keys that helps unlock a more successful practice. 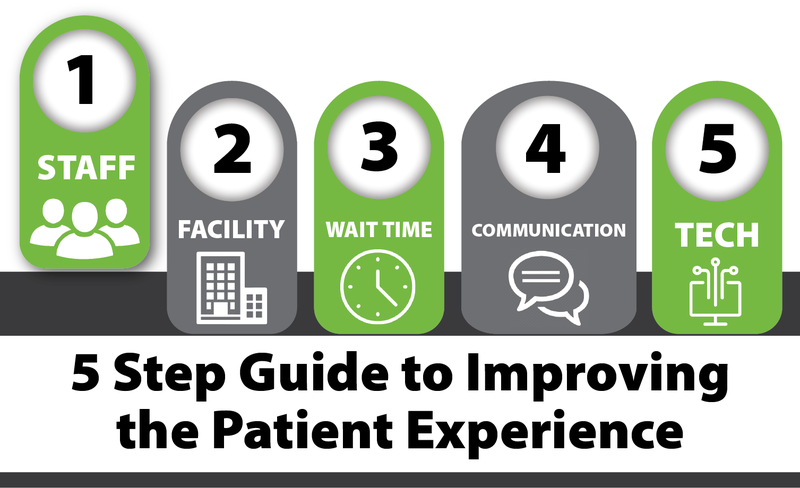 It is hard to quantify the negative impact of a bad employee, but the effects are usually realized the first week they are no longer in the clinic by the improved interaction of existing staff and possibly comments you will receive from existing patients. Most managers that have dealt with one of these cases generally share the same feeling after the fact, realizing they should have corrected the problem sooner once they see the impact of restoring harmony in the workplace. Maybe you will too.